Duran Duran 13th 176,300 99% 1435 Mar. 19, 2009, 2:28PM Stupid ending -_-. 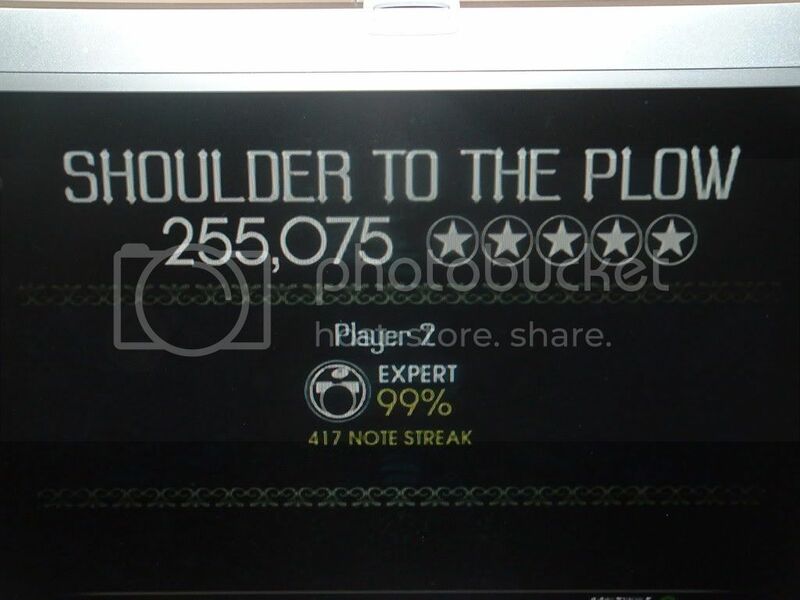 Guns N' Roses 25th 124,175 100% 1012 Mar. 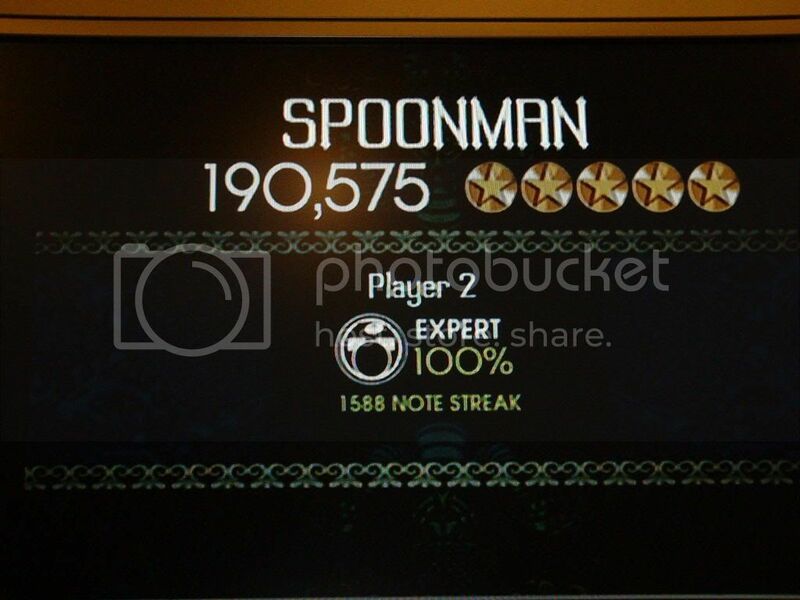 15, 2009, 8:04PM Easy FC, first try. 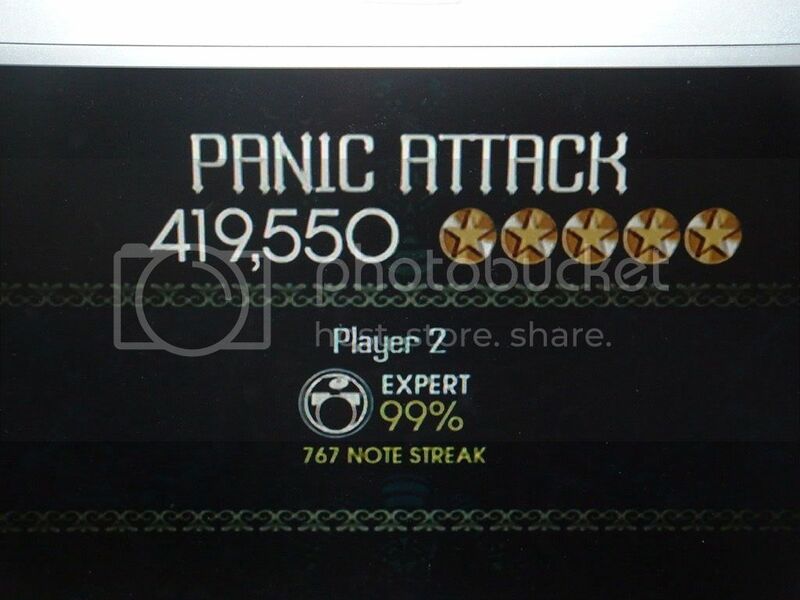 Jimmy Eat World 10th 132,175 100% 1095 Mar. 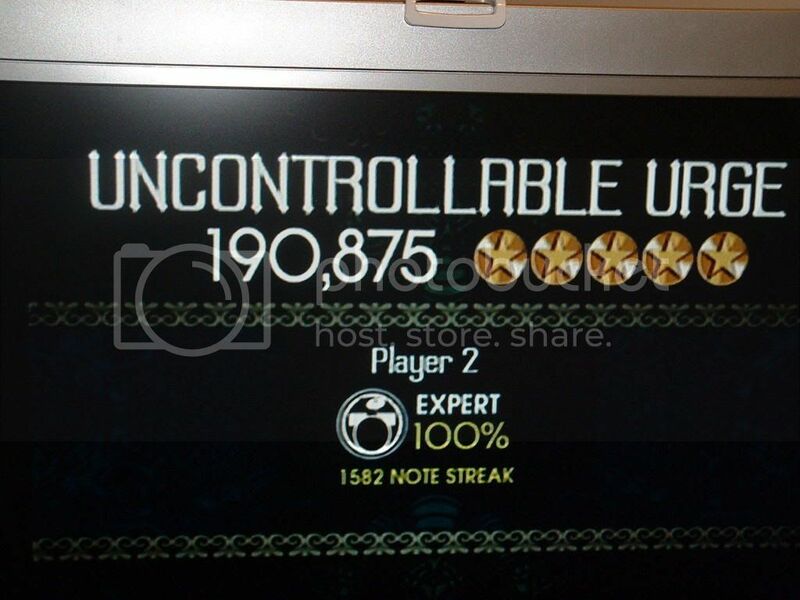 16, 2009, 7:38PM Easy FC. The Grateful Dead 14th 209,775 100% 1769 Mar. 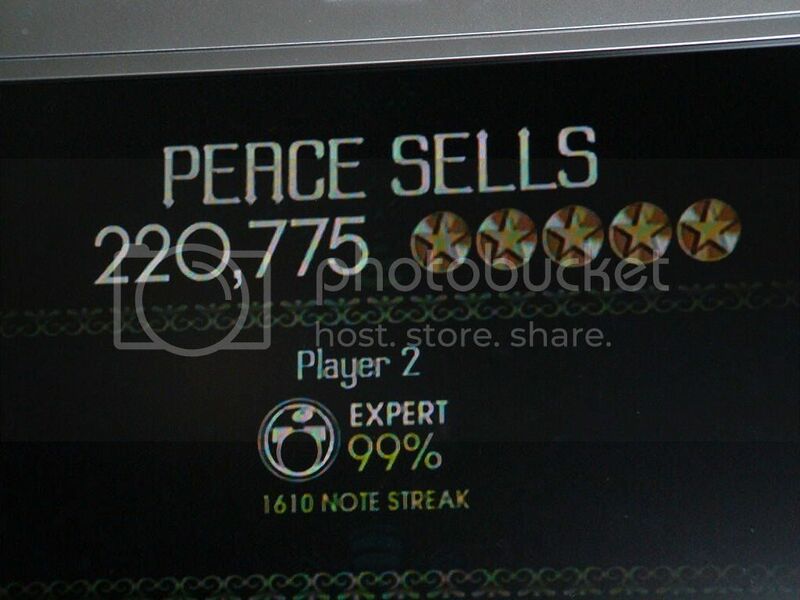 17, 2009, 10:24AM Easy FC. Devo 4th 190,875 100% 1528 Mar. 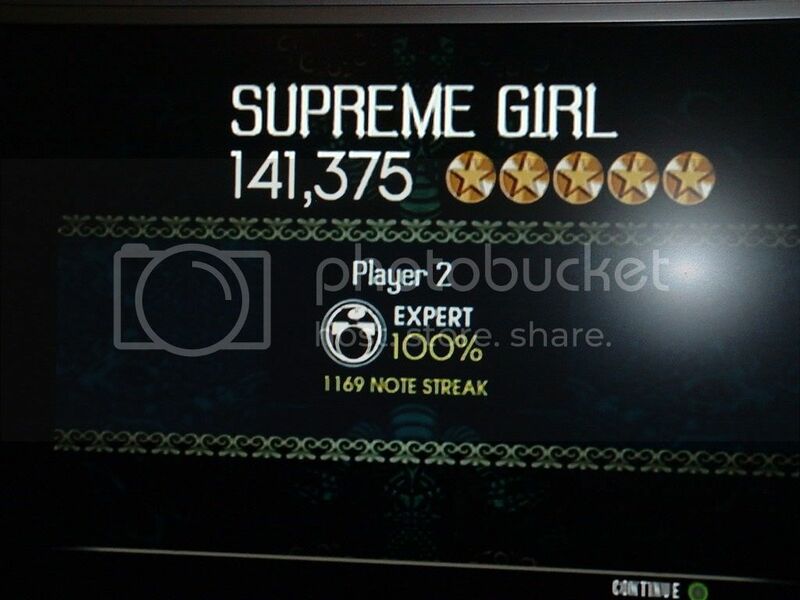 31, 2009, 5:27PM FC! The Who 17th 101,575 99% 416 Mar. 31, 2009, 5:58PM Improved a little. 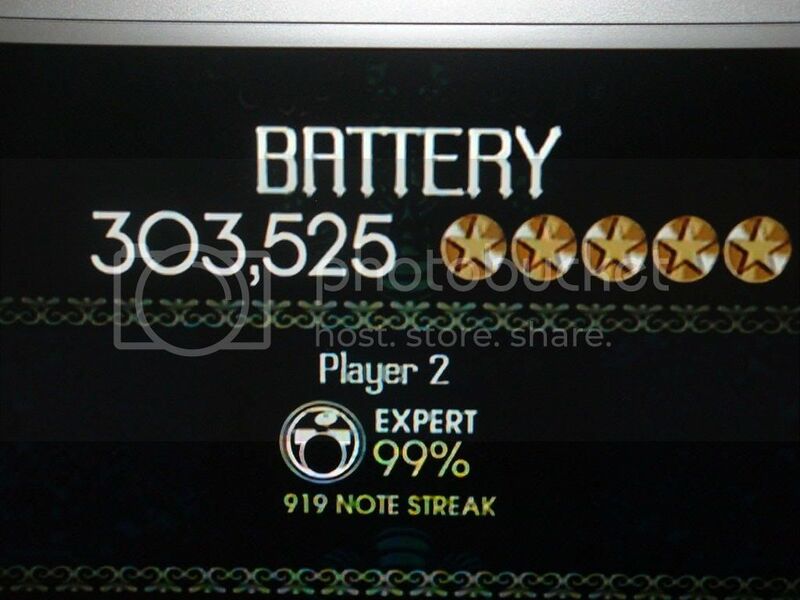 Sonic Youth 5th 372,475 99% 844 Apr. 1, 2009, 8:26PM Improved a bit.